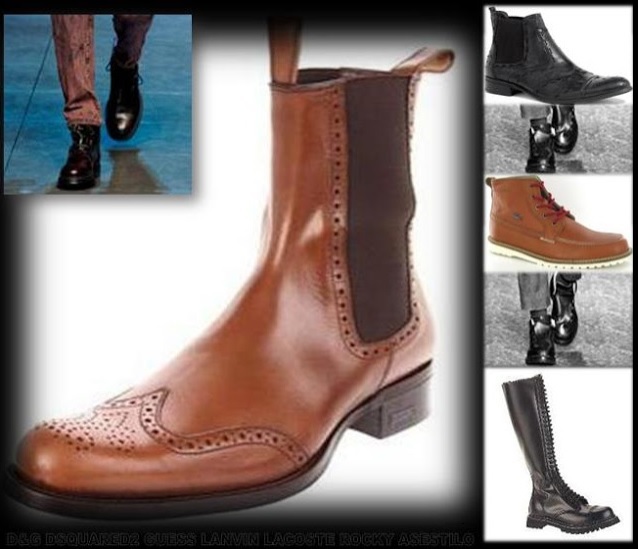 Nowadays men look for options in shoes and want variety; There is a very strong awakening in the male interest for modern designs with traditional structures. In this page you will find a vareity of models. Most of them are classic shoes because they never go out of fashion. Choosing the right color will allow you to comine it easily with your clothes and achieve a modern look. If you are reading this blog it is because you are not one of those men capable of living with only a pair of moccasins all your life. Oxford shoes are known as formal style shoes from their early days. These dress shoes will add class and distinction to your image. Black Shoes Lace Square Toe by Kenneth. Black shoes with cord, leather and perforation details. 3 pairs of shoes; 1 goal in mind ... impress her at your next date. Classic square toe and rubber sole. By Aldo Tinson. Casual sports shoes for Zac Efron. Provides maximum breathability. By PUMA. Inspired by the silhouette of martial arts. Sneakers have left the courts and tracks a long time ago to play a different match in the streets, a game with fashion. Adidas and Reebok among many have said YES to the challenge. 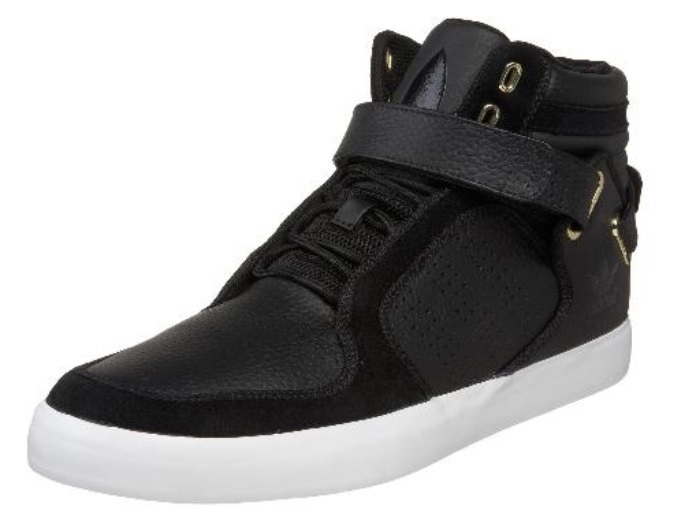 Casual shoes 'Skechers' Citywalk Grazer. Soft leather on top with accents at the seams. These shoes are not only for people of speed but surely will fit anyone who likes a brand with sporty style and are always on a rush. Leather on top. Square tip. Close to the side. With leather on top and rubber on bottom. What do you think of the Best Shoes for Men?